Business process gains take off when information arrives in the right hands in a timely manner. 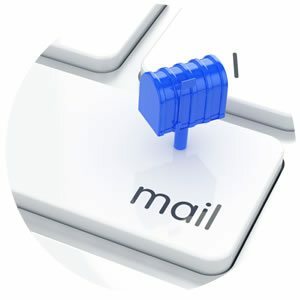 Electronic mailroom automation makes that happen sooner. Remove the first bottle neck to information flow and help your staff access the appropriate inbound communication (both hard copy mail and email/attachments) from the one securely accessible place and from anywhere, on site or not.